Today’s BOGO is Buy OnGuard and Get Slim and Sassy for Free!! Slim & Sassy contains Grapefruit, Lemon, Peppermint, Ginger, and Cinnamon. When taken with a healthy eating and exercise plan, Slim & Sassy Metabolic Blend can help you reach your weight management goals. Helps to regulate healthy blood sugar levels!! This will curb mid-day munchies and that hangry experience some of us deal with because of blood sugar swings. 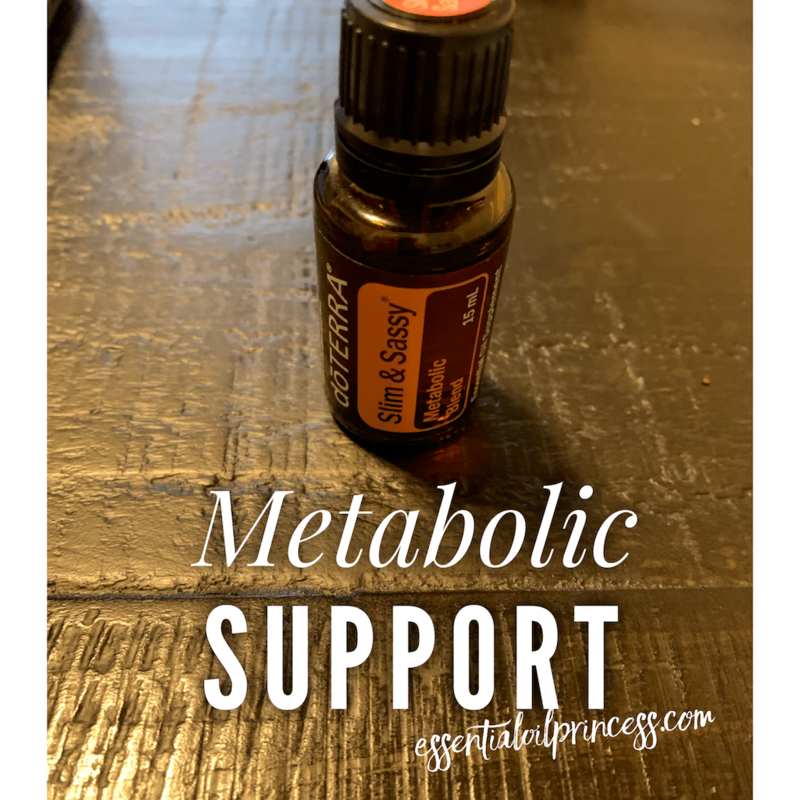 I focused on metabolism a couple weeks ago and I talked about all the oils that were included in the slim and sassy blend. Here are the links to my videos if you would like to watch them.